“The decision to close a store is always a tough one for us because we know it impacts both our customers and our employees,” said Jamie Nordstrom, president of Nordstrom stores. “We’ve been fortunate to serve customers here for nearly 20 years and have built meaningful relationships with our customers and community in that time. 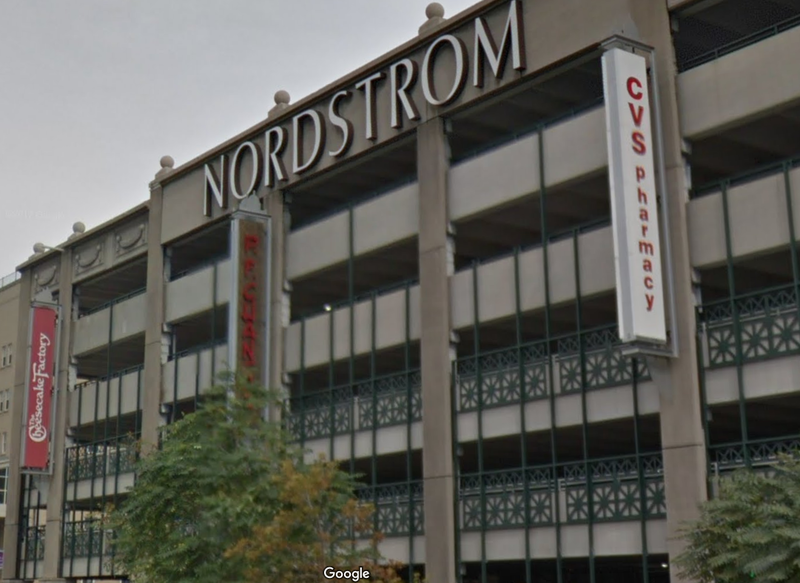 Boscov’s department store will be taking over the Nordstrom location according to ABC6.